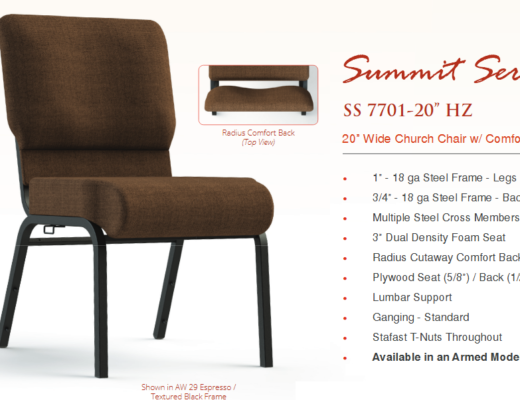 We’re introducing the Titan Line of Chairs and the Royal EZ (REZ) Mobility Assist at Church Furniture Partner with special introductory pricing. 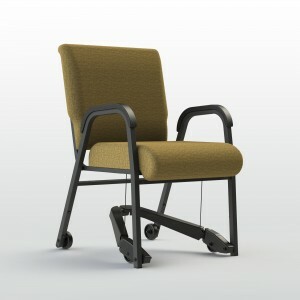 The Titan Chair itself features quality construction with a 1″ steel frame, multiple steel cross members, cold-cured foam seat, plywood seat and back, lumbar support, heavy duty arm caps, Stafast t-nut construction at every connection, a broad selection of antimicrobial Crypton fabrics and vinyls, and an outstanding warranty. With the Royal EZ integrated to the Titan Chair, even a child can assist a seated person both up to and then away from a table with ease and safety as you can see in this video. 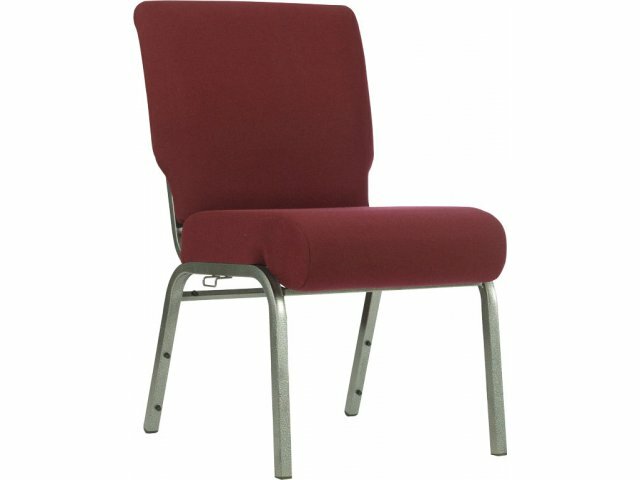 We suggest every church consider adding some of these chairs to their fellowship and special use areas as they will produce a very positive response with both those needing such assistance and those providing it. CALL US AND SAVE – THIS OFFER IS AVAILABLE TO EVERYONE, NOT ONLY CHURCHES. Saving Churches and Other Organizations money on furnishings is our personal ministry. We’re here to serve you and we hope you will privilege us with that opportunity. TITAN 841-22-REZ AND 841-20-REZ INTRO PRICING! 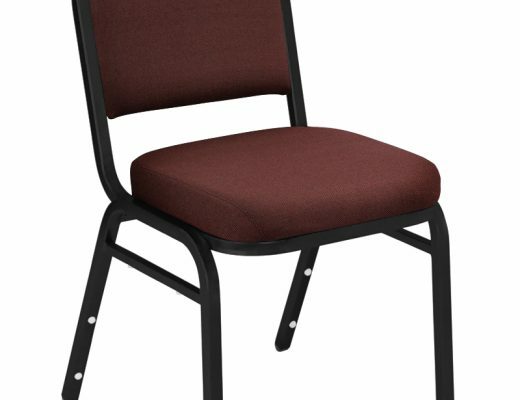 Pastor owned and operated, Church Furniture Partner understands the needs of Churches and has a passion for providing top quality seating and unbeatable service at the best price anywhere. Our introductory pricing on the Titan Line of Chairs featuring the Royal EZ (REZ) will be the best anywhere and there is no minimum quantity needed. Give us a call at 419-469-6411 or fill out the form below and one of our staff will contact you to assist with the seating needs of your organization. Don’t worry, we do not use any high-pressured sales tactics.